My Bubble: Pump-Up The Volume!!! Everyone gets inspired in many different ways, means and time. It is a wonderful experience that directs and influence our mind and soul. It plays an important role in our lives although not always sustainable. 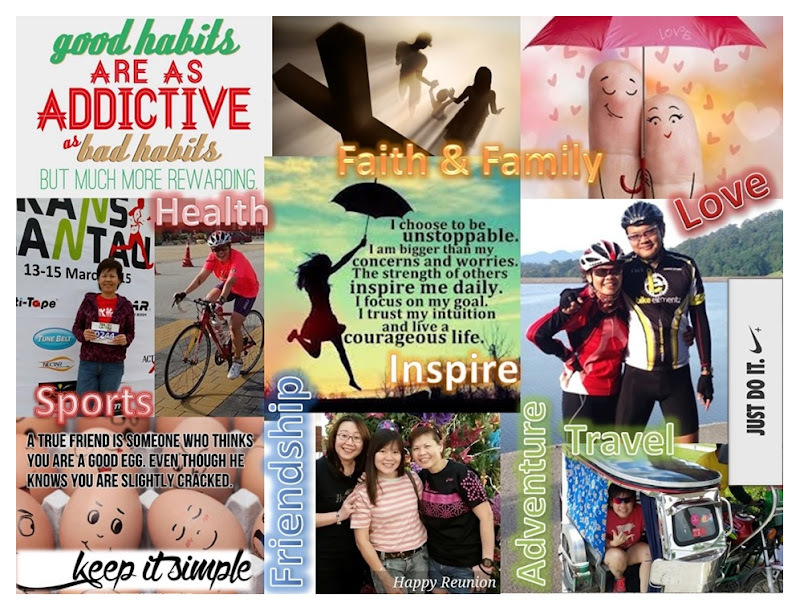 We all need inspiration in order to achieve the things we want in our life. It is a precious gift that I consider as a divine guidance to direct me towards a deliberate and purposeful life. There's an idiom that says, "One man's trash is another man's treasure." What I find inspiring may serve no significance to you nor what you may have drawn inspiration from may mean nothing to me. Life is a constant learning process with many unusual and sometimes funny situation. It does not matter either way ... as long as we are inspired for our good is all that matters. I love that I can find inspiration in almost everything I see, hear, read and experience. Just as a ride in the car, passing through scenic views along the highway can draw an inspiration, it is as interesting to find the same sitting among unfamiliar faces of kins that I've never met at the wake of my favorite Uncle. Even hearing the older kins reminiscing their childhood times with my favorite Uncle can be inspiring. You see inspiration in everything. I see inspiration in everything and I am eager to share. Sharing is an important groundwork to sustain our inspiration. It can draw up more inspirations and motivates us act ... to take the next step towards achieving what we want. If you really think about it, inspirations are like an energy force ... you will feel re-energized, your life batteries re-charged and your determination renewed. All these results in the expansion of your positive energy to attract more of the things you want in life. Here's where the law of attraction starts to work in your favor! 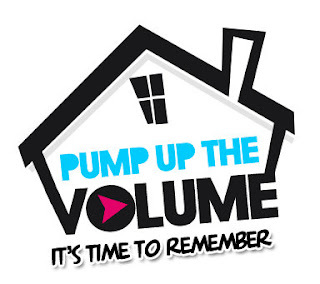 Be inspired and pump-up the volume for more abundance in your life! My Bubble: Misunderstood Only To Be Understood! My Bubble: Excitement Tinged With Fear! My Bubble: I Shall Speak My Mind!